The installation setup includes the TiF-15SP-F6 (30-fs config, >500 mW, 80 MHz, 6-W pump) ultrashort pulse solid-state oscillator with external prism dispersion compensation unit, as well as the TiF-100ST-LW-F10 (56 fs, >1.5 W, 80 MHz, 715-980 nm tuning, 10-W pump) solid-state femtosecond oscillator. 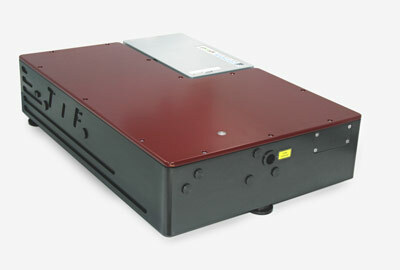 Each oscillator is equipped with its own integrated DPSS low-noise pump laser. 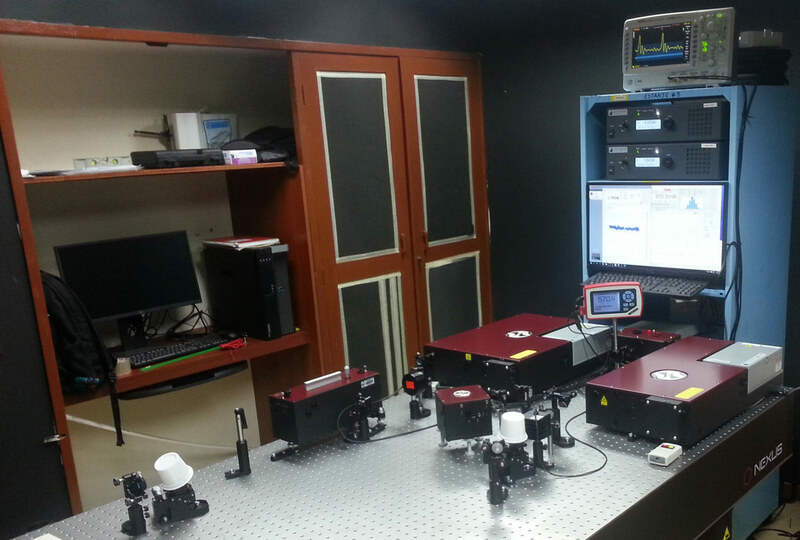 The setup also features the AA-20DD scanning autocorrelator for pulse duration control, the ASG-O-800 second harmonic unit for frequency doubling, the ASP-150T tunable high-resolution laser spectrometer for output spectra control.